Mission Health is pleased to announce the addition of Jessica Saricicek, MD. 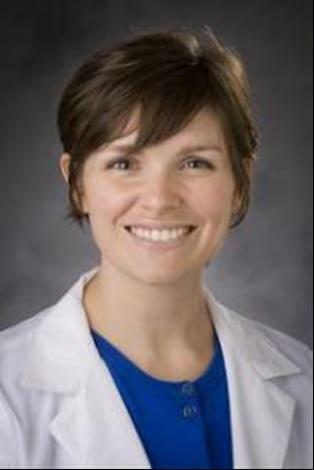 Dr. Saricicek joins the Mission Children’s Hospital Pediatric Hospitalists practice from Duke University Medical Center in Durham, North Carolina. Dr. Saricicek earned her medical degree from The University of North Carolina School of Medicine at Chapel Hill in North Carolina. She completed her pediatric residency training at Duke University Medical Center in Durham, North Carolina. Dr. Saricicek is board certified in pediatrics by the American Academy of Pediatrics. Located in Asheville, North Carolina, Mission Children’s Hospital services include pediatric and adolescent specialty care, neonatal and pediatric intensive care, and pediatric and adolescent psychiatric care. The physicians with Mission Children’s Hospital Pediatric Hospitalists manage the care of pediatric patients admitted to Mission Children’s Hospital.